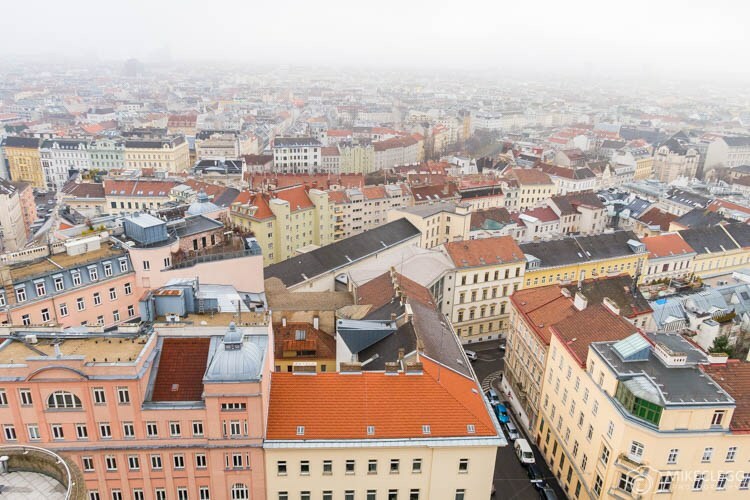 Vienna isn’t short of rooftop patios and other viewpoints to see the city from a high perspective. 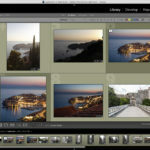 Here you will find my top suggestions on where I think you should go to get some awesome views. 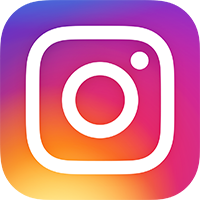 This post has all the viewpoints I have been to or know of myself if I discover any new ones I will add to this post! 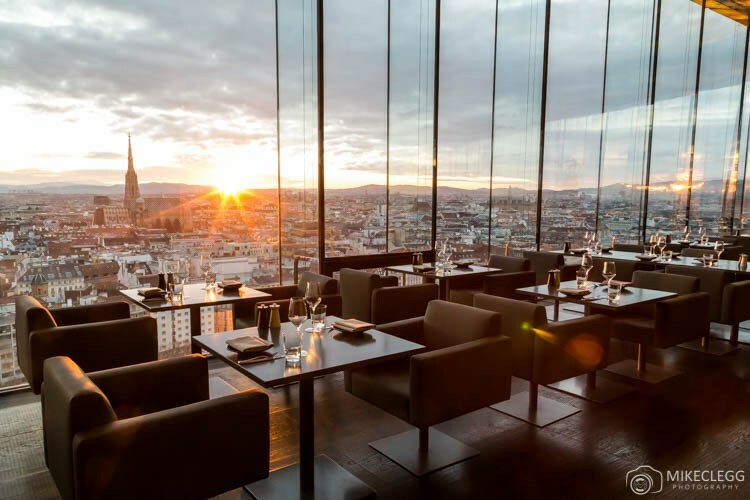 Here are the best viewpoints and rooftop patios in Vienna. 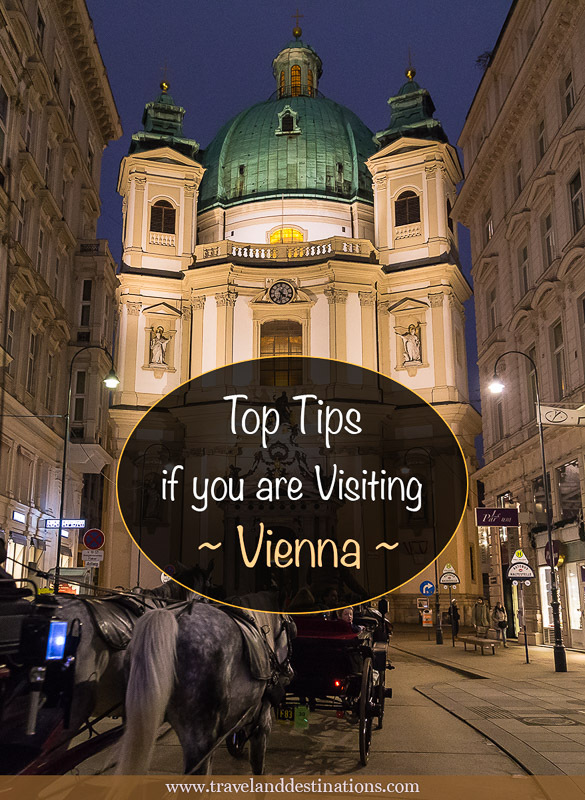 The Palace of Justice is located near the Austrian Parliament and the Vienna Ringstrasse. On walking in you will be welcomed by an incredible foyer, and from the Cafe on the top floor you can have refreshments whilst enjoying views such as this. 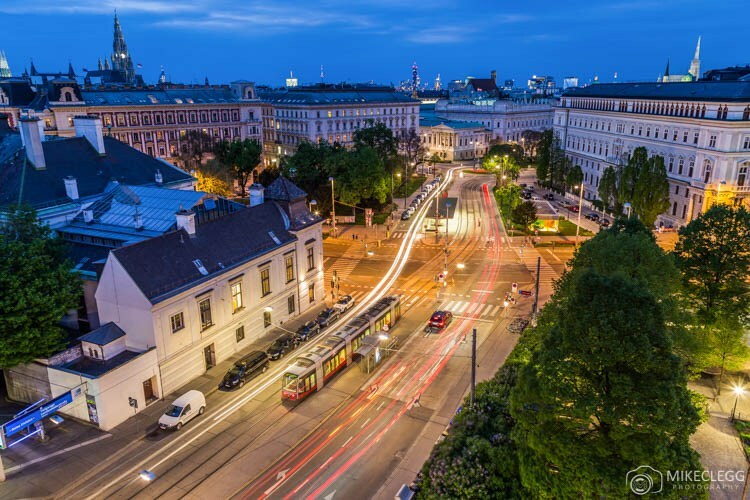 The 25 Hours Hotel is also close to the Ringstrasse and has a bar and rooftop terrace. Due to its wonderful ambience, it is the perfect place to go for some evening drinks and gaze out towards the city. 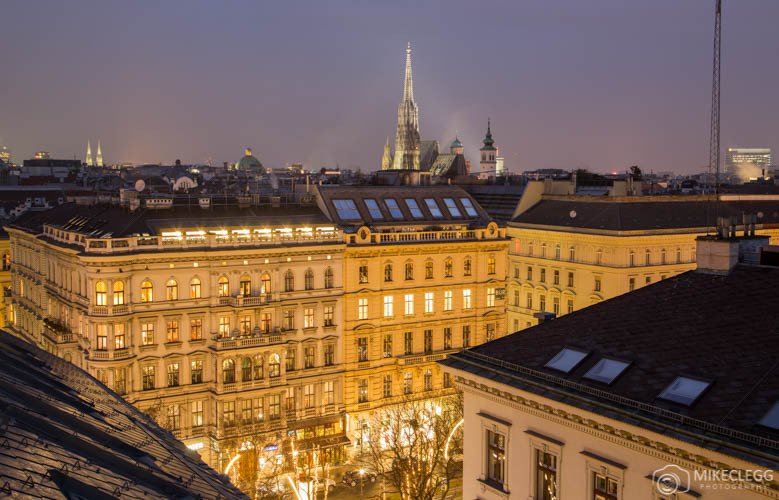 From the terrace you will be able to see towards the Rathaus, as well as towards Stephansdom and other architecture in central Vienna. 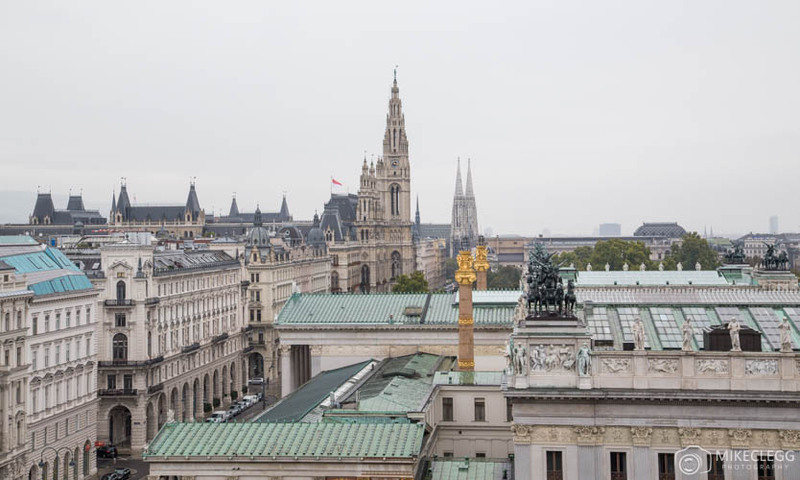 As well as being a beautiful luxury hotel, the Ritz-Carlton Vienna has a rooftop patio providing a great view towards various parts of the city. 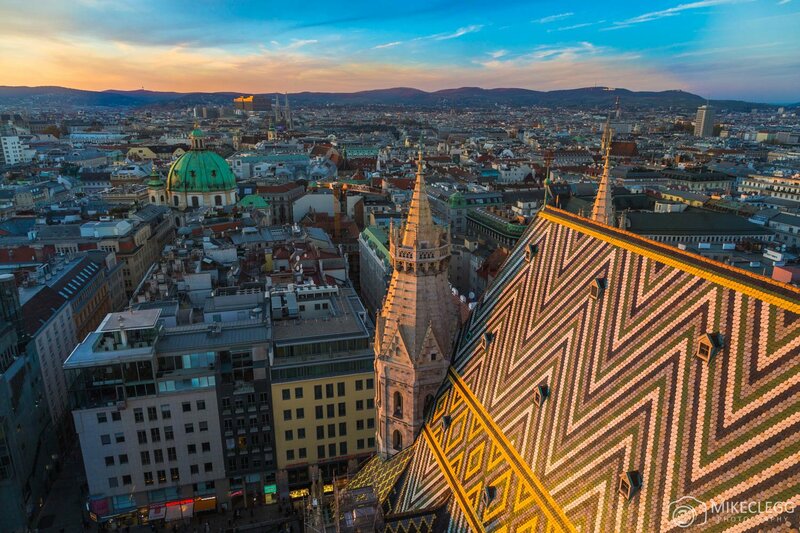 In the north you can see the tips of Rathaus and Stephansdom, and to the southeast, you can see Karlskirche and the Belvedere. During the winter months, the hotel transforms this upper deck into the cities highest Christmas Market, allowing you to enjoy traditional Glühwein whilst taking in the city in a festive atmosphere. In contrast in the summer months you can relax and drink refreshing cocktails whilst basking in the sun. Located a short walk from Stephansplatz this bar is a great place to go for snacks or a drink, and enjoy the view. 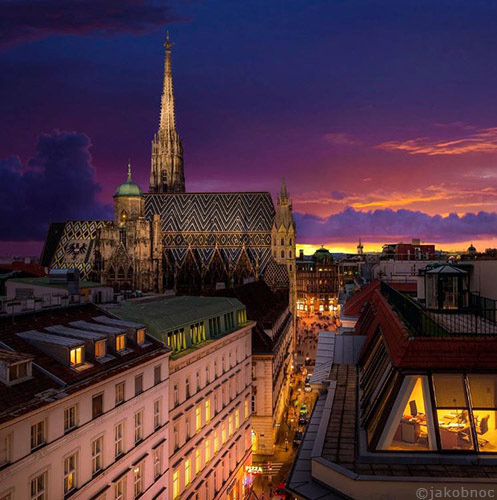 During certain times of the year you may even catch the sun setting behind Stephansdom, Vienna’s iconic landmark. This is in fact my favourite view of the city and you can go up the North or the South Tower. The South Tower is a lot higher and offers better 360 views, although there is no lift and it’s 343 steps to the top. 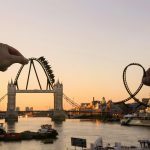 The ticket for the towers is cheap at only €5.50 for the North Tower and €4.50 for the South Tower (adult prices, it’s cheaper for kids). 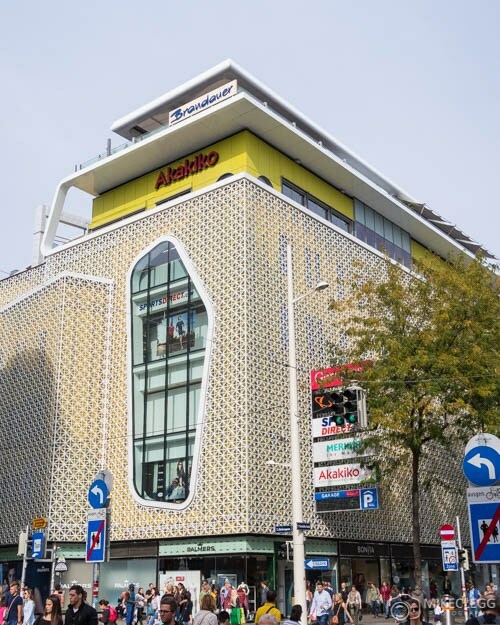 Gerngross is a mall along Vienna’s Mariahilferstrasse, with shops across the lower floors and restaurants at the top. On Sundays many shops are closed but the restaurants are still accessible by an elevator at the front of the building. From this viewpoint you get a view of Mariahilferkirche, rooftops and the high street. 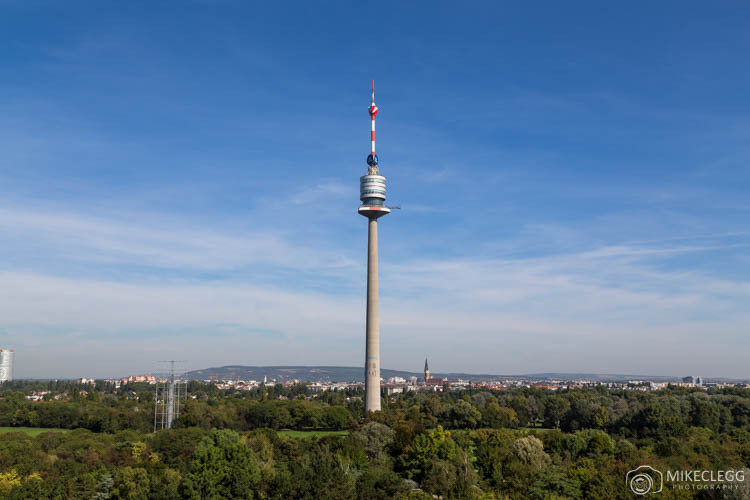 This isn’t one I’ve been up yet, but this tower rises out from Donaupark located north of the city. 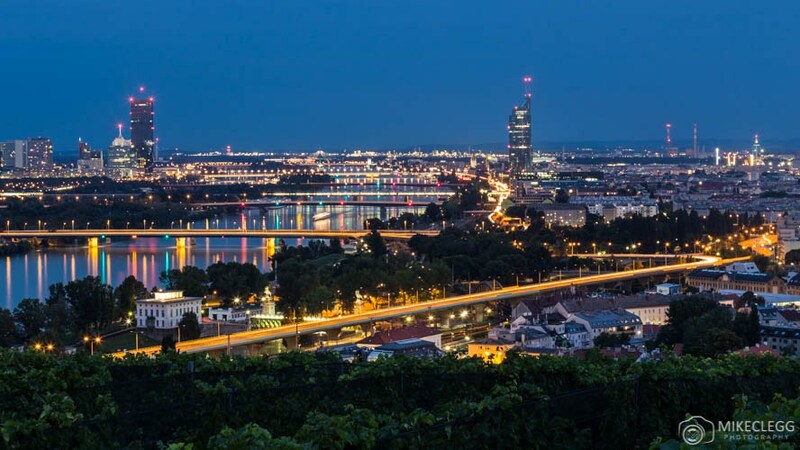 From the 150-meter high viewing platform, you will be able to see across to the Vienna Hills, towards the city or in all other directions. If you are feeling brave this tower also offers bungee jumping, or if you’d like something to eat there is an onsite restaurant. Just across the Danube Canal near Schwedenplatz is Sofitel. 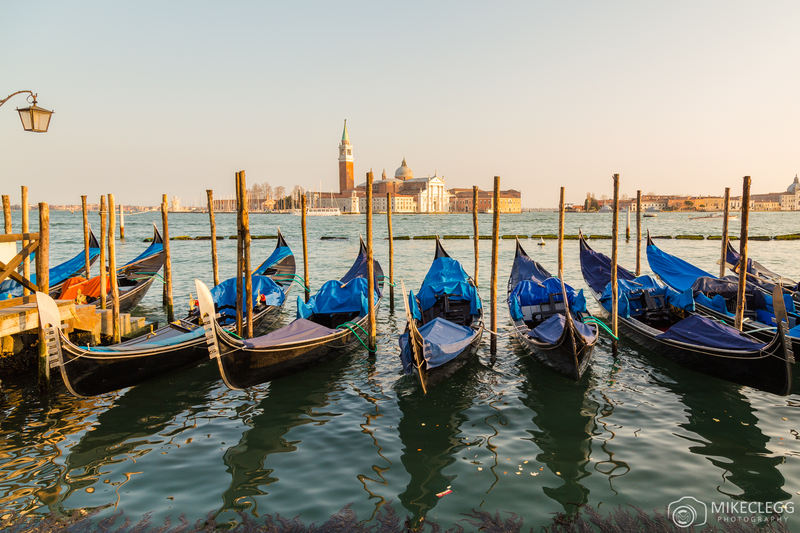 At the top of the hotel is a restaurant and bar which is a top spot for watching the sun go down, enjoy some food at the restaurant or drinks at the bar. Haus des Meeres is in fact an aquarium providing a huge assortment of tropical fish and exotic animals from all over the globe, but the 9th and 11th floors have been transformed into a viewing platform providing awesome views of the city. Also on the 11th floor is the Ocean’s Sky Cafe where you can drink and dine whilst taking in the panoramic view. 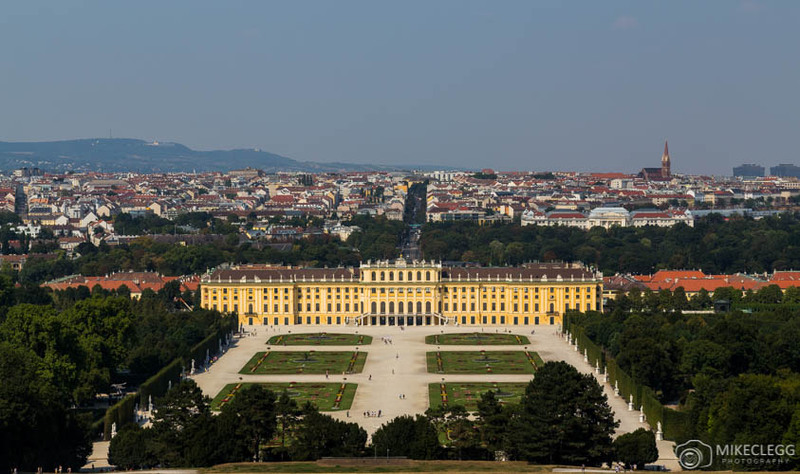 The Schönbrunn is one of Vienna’s most popular attractions. The gardens at the rear of the Palace are free to enter and from the top you can see all the way to Kahlenberg north of the city. 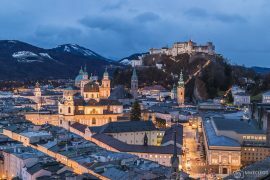 If you want even higher views you can pay a little fee to go up the Gloriette, although in my opinion it’s not really worth it as the view doesn’t get much better. 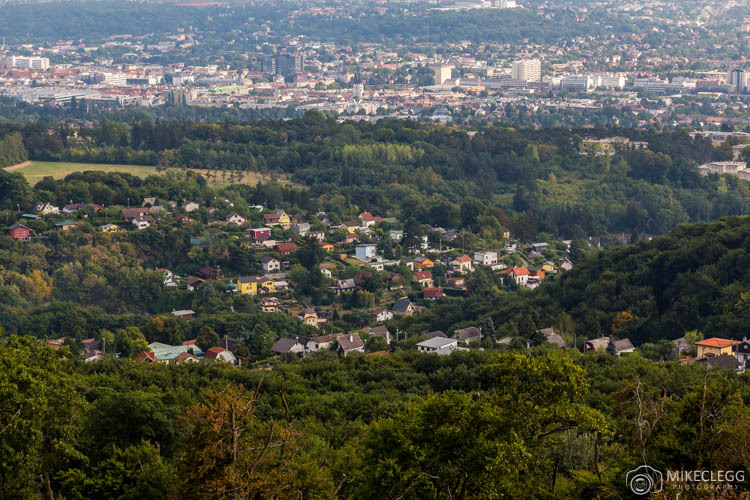 A little bit out to the north of Vienna you have Kahlenberg and wineries which overlook the city. You can get the bus (38A) all the way to the top or you can follow a few of Vienna’s many hiking trails. Hike 1 and 1a would get you up to these viewpoints. More information on hiking can be found via this link: www.wien.gv.at/english/leisure/hiking. Another spot west of the city is Jubiläumswarte. This is accessible by bus, car, or hiking (Hike 4). The tower is very tall and thin but it’s quite cool being at the top with the wind in your face. The view is more of hills and rural scenes as opposed to city but it’s still worth checking out. 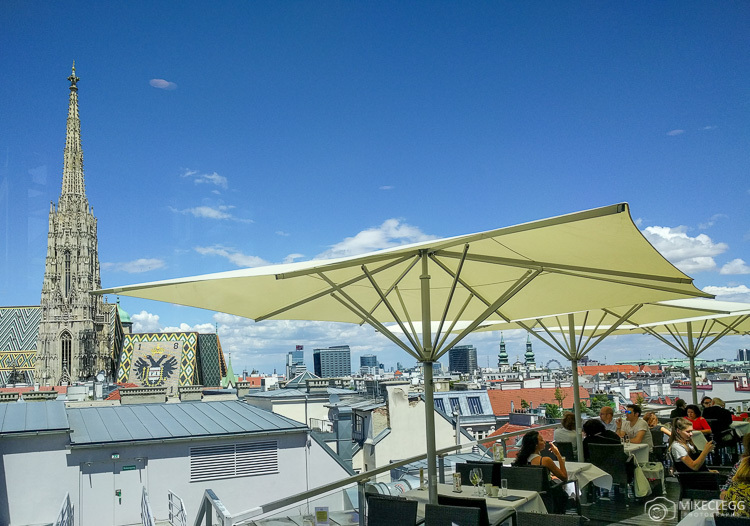 This viewpoint is from a cafe and restaurant at the top of Steffl which is a department store located along Kärntner Straße. The view you get is towards Stephansdom and you’ll also see lots of other landmarks and architecture from this perspective. 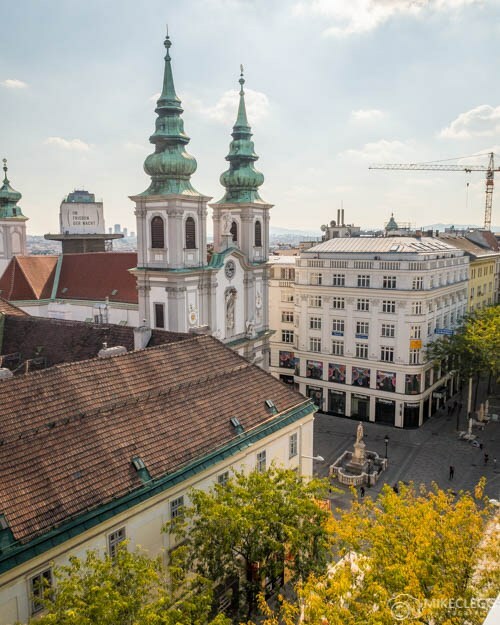 Hey Buddy!, I found this information for you: "The Best Rooftop Patios and Viewpoints in Vienna". 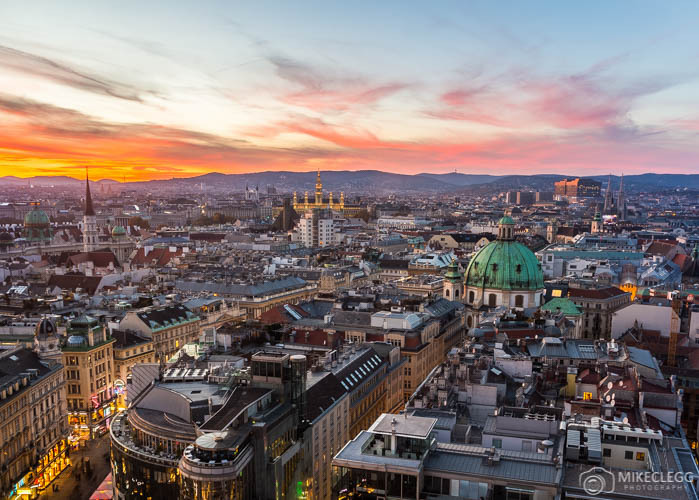 Here is the website link: https://www.travelanddestinations.com/best-rooftops-patios-and-viewpoints-in-vienna/. Thank you.